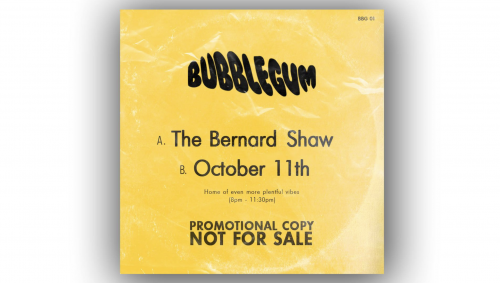 We are buzzing to welcome the Bubblegum lads to the infamous Shaw decks for the very first time. Bubblegum is all about intimate spaces, tropical basslines, open minds. Expect all sorts of Flavours from the bottom of our crates and usbs.